A meeting to mark President Ho Chi Minh’s 120th birthday was held in his home province of Nghe An in central Vietnam on May 16. Addressing the ceremony, Secretary of the Nghe An Provincial Party Committee Tran Van Hang highlighted President Ho Chi Minh’s great contributions to the country, saying that his thoughts and moral example will encourage the Vietnamese people, under the leadership of the Communist Party of Vietnam, to build Vietnam into a strong country with wealthy people and an equitable, democratic and civilized society. Also on May 16, delegates burnt incense and offered flowers at the Kim Lien relics. 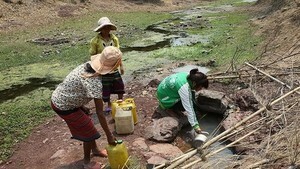 Earlier on May 15, the Sen (Lotus) Village Festival 2010 opened in Nghe An province for the same purpose. The festival also aims to mark 20 years of UNESCO recognition of President Ho Chi Minh as a national liberation hero and Vietnam’s preeminent culturist. The festival will include a flower offering at President Ho’s monument in Vinh city and the procession of his portraits all the way from Vinh to Sen village. There will be photo and painting exhibitions, film screenings on the nation’s beloved leader as well as the traditional martial arts performance. 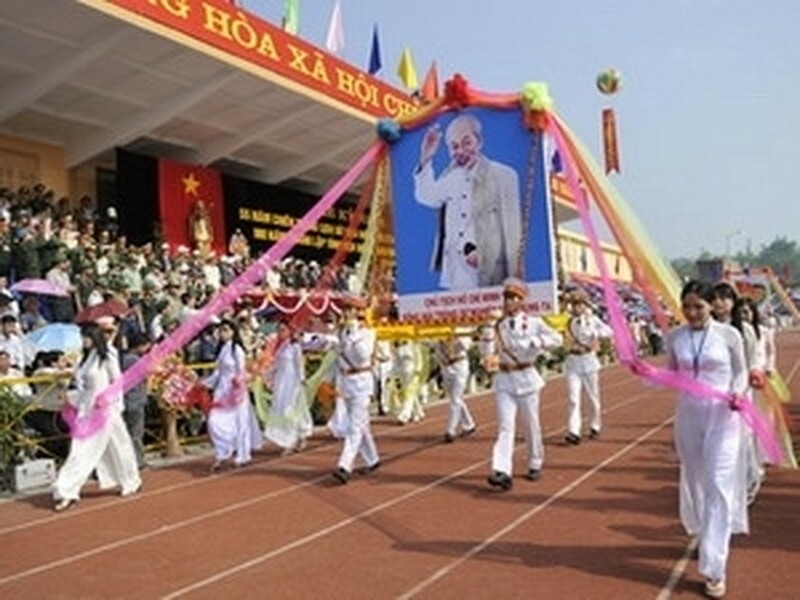 On May 16, almost 10,000 people, including foreigners who are living and working in the city named after Uncle Ho, joined in a walk to mark President Ho Chi Minh’s birthday. The walk also looks towards the grand ceremony to the mark the 1,000th anniversary of Thang Long-Hanoi.